Antioch is a unique small town at the border between Illinois and Wisconsin. Its rich history and strong family values have supported the village since the first families arrived in the early 1800s. In 1983, a group of dedicated people decided the history of Antioch was slipping away and started the Lakes Region Historical Society. 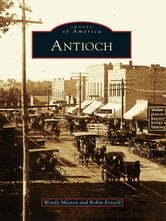 Since that time the community has responded with thousands of artifacts and pictures of early Antioch. From the humble beginnings in log cabins along the shores of Loon Lake to the active community of today, the pictures lead one back in time. Antioch blossomed during the 1890s and early 1900s when the Chicago area discovered the beauty of the lakes in the region. Resorts opened everywhere, almost overnight it seemed, and crowds flooded the area. Most came on the train; others came in the new horseless carriages. 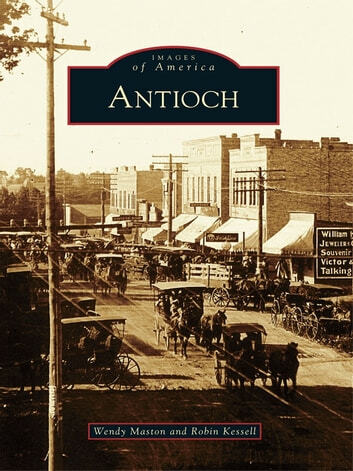 The village of Antioch expands way beyond its legal limits. The surrounding area depends on the village for much of its needs. The lakes still thrive today because of the workings of the little town. Although the population is only in the thousands, the unincorporated area swells that number to double its size.